You'll be £4.99 closer to your next £10.00 credit when you purchase Yorkshire's Murderous Women. What's this? The criminal history of Yorkshire has its share of nasty and brutal murders and the majority of these killers have been men. Statistics show that most homicides are men. But the records over the centuries have tales of women killers and in these tales the murders are often cases of poisoning. Stephen Wade has investigated records across the country to find out stories of women in the years between the middle of the eighteenth century and the mid twentieth century who have taken lives through jealousy, hatred or sheer desperation. Some of the tales are sad, melancholy accounts of infanticide committed in hard times often when women were under terrible stress and suffering from poor health and mental problems. Other stories are about murders that took away an unwanted partner or brought some easy money to the killer's pockets. 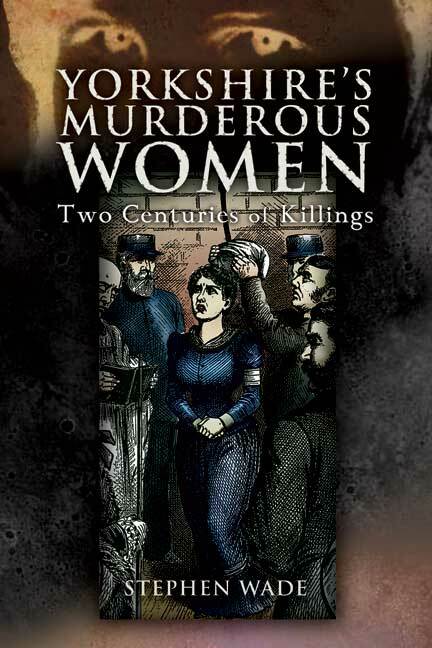 Beneath the murder stories there are tales of courtroom trials that went wrong and false accusations, along with verdicts that sent women to Van Dieman's Land or to gaol for life. Here are some of the most dramatic stories of women who killed, including Louie Calvert, serial killer, the Beverley case of extreme cruelty on a child; and the Hull wife who wanted her husband out of the way – for good. Stephen Wade is a freelance writer and social historian with a special interest in crime and law and order in the North. 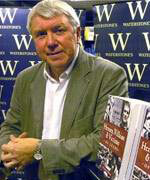 His recent books include Yorkshire's Unsolved Murders and Wharncliffe A-Z of Yorkshire Murder. Stephen has also authored several of Wharncliffe's 'Foul Deeds' titles. He also teaches the history of crime at the University of Hull and works as a writer in prisons.